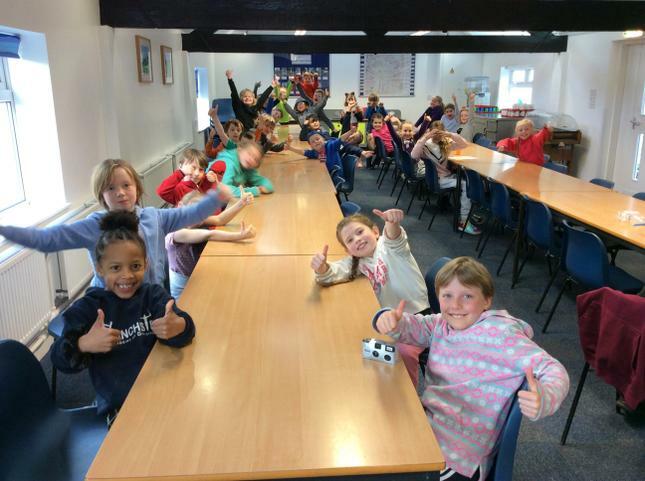 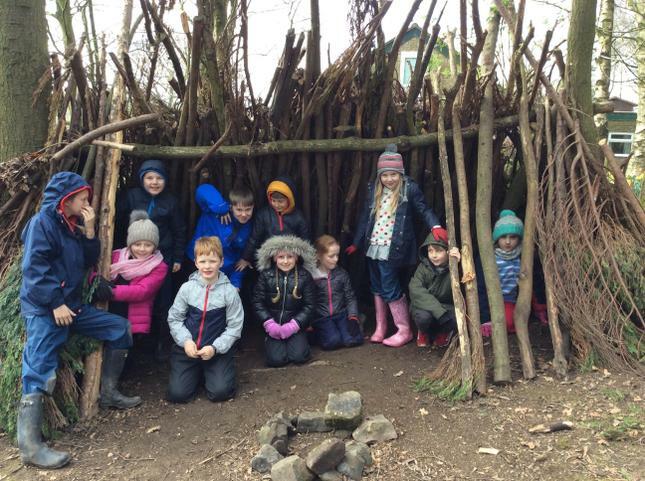 The children in Keller class have had a great few days at Stanley Head centre. 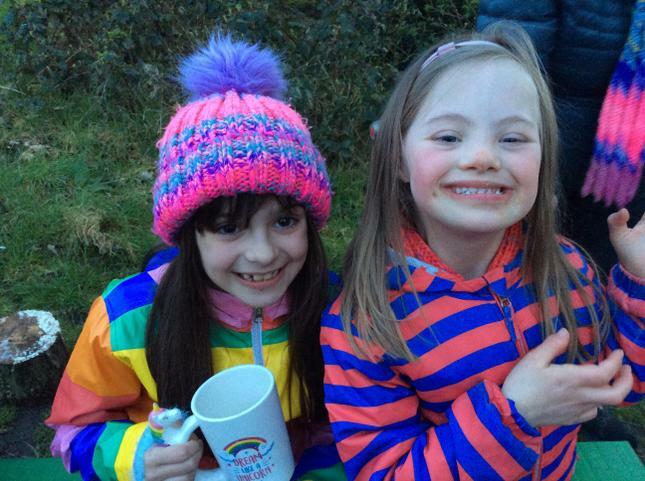 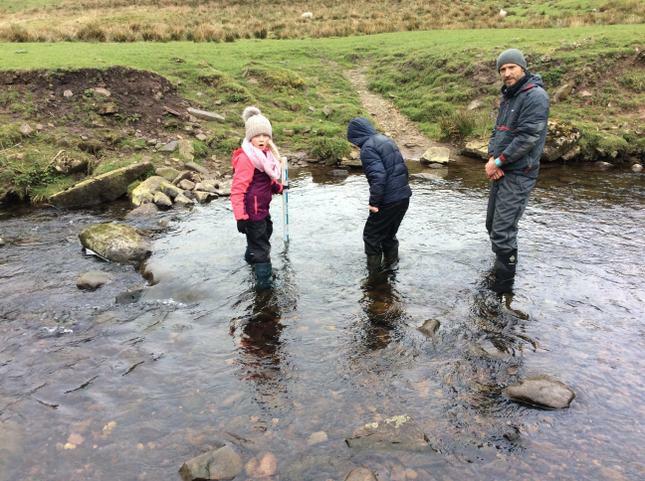 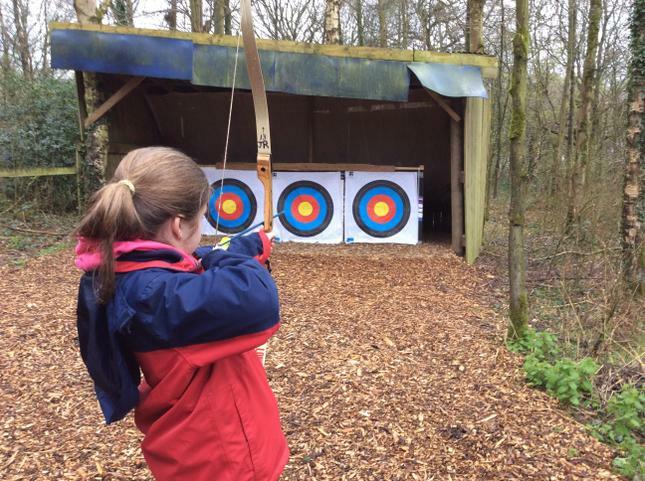 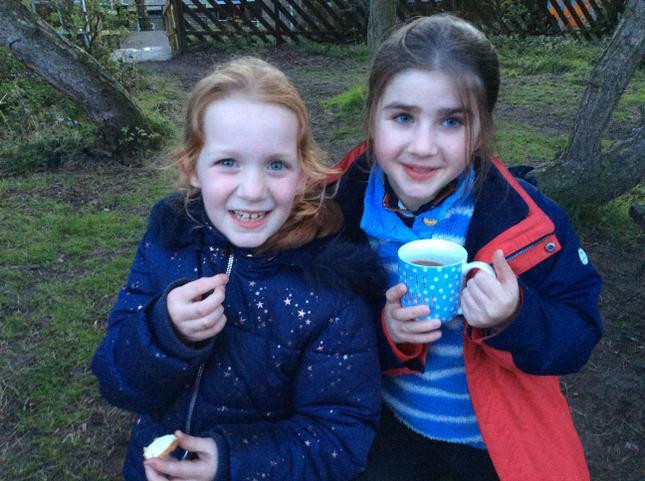 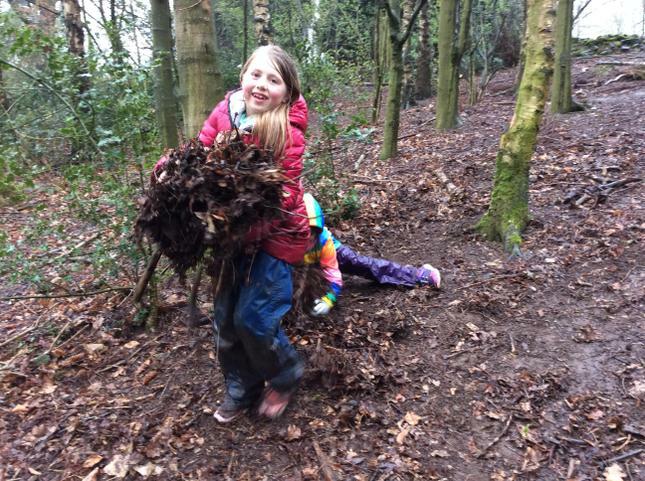 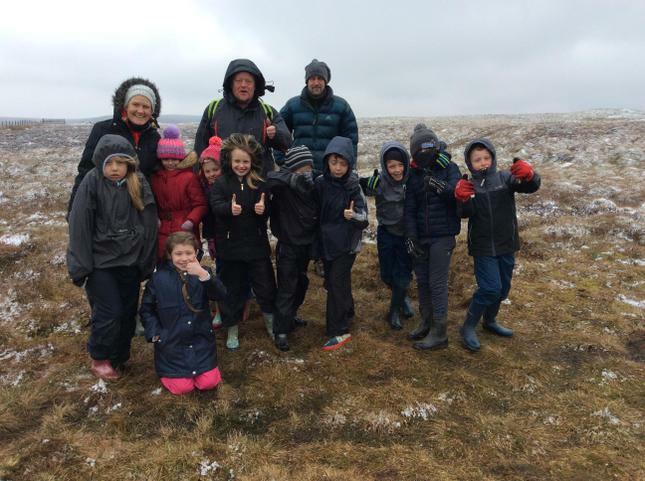 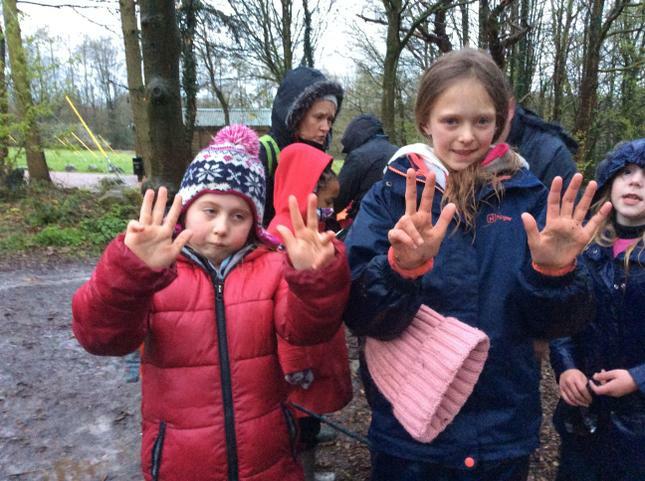 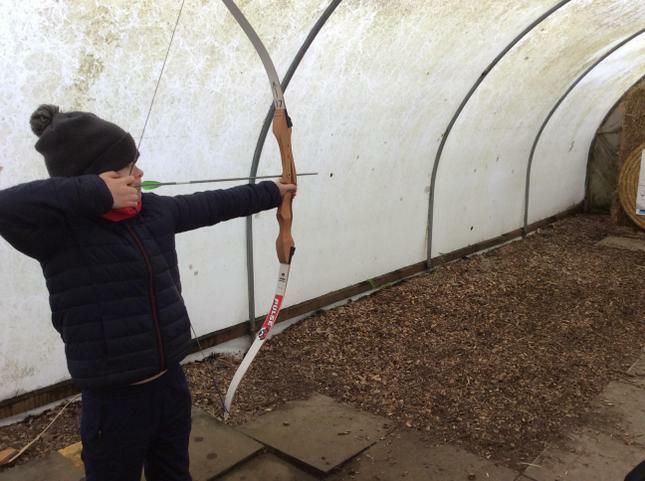 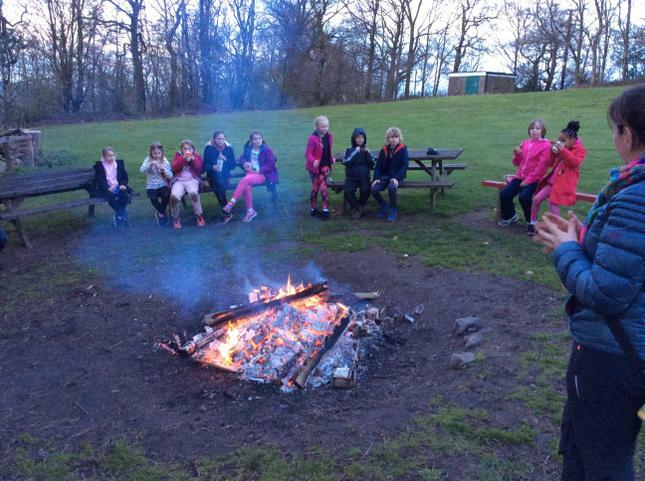 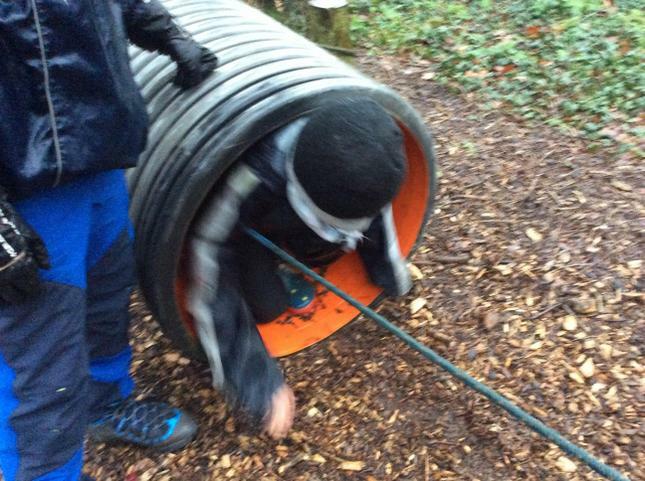 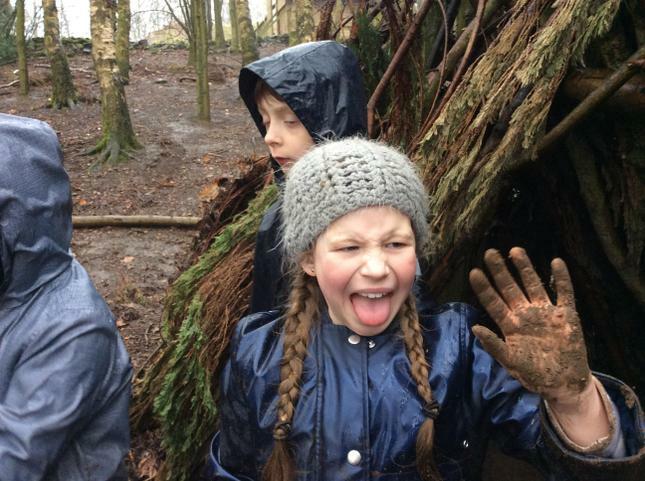 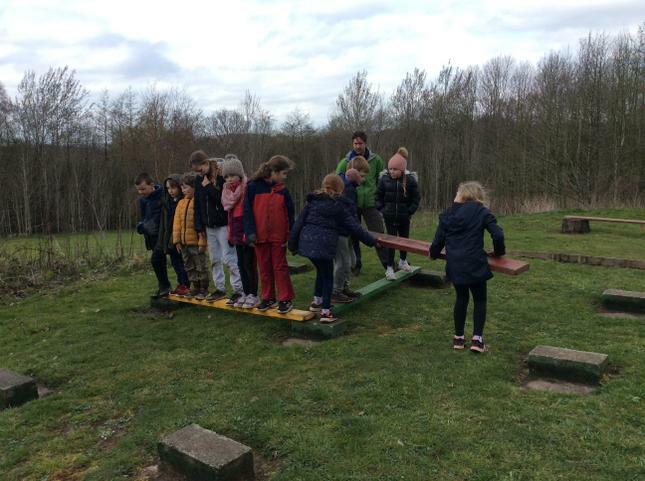 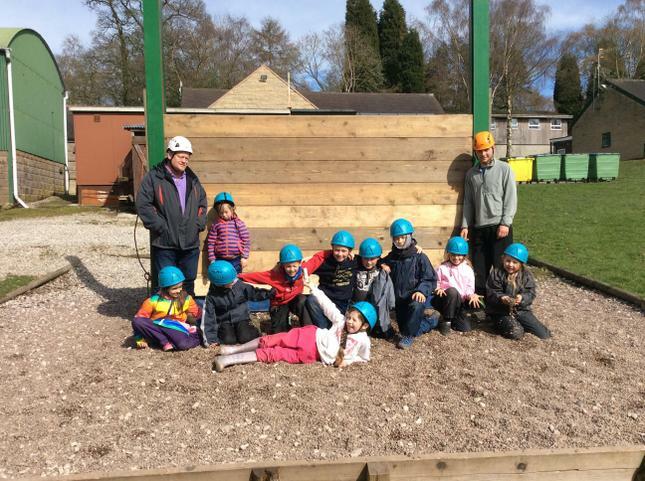 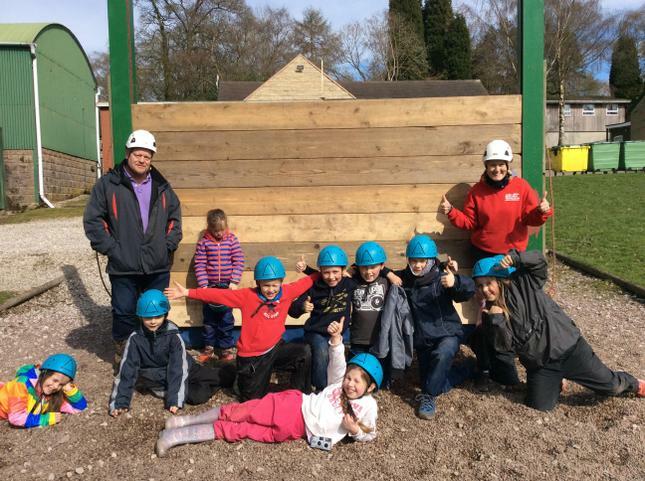 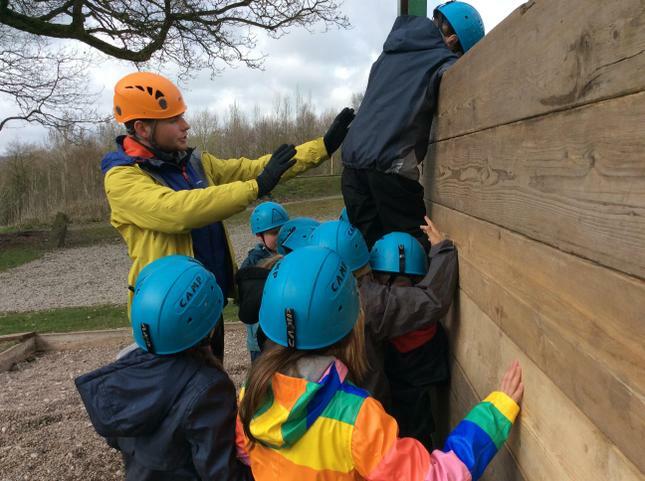 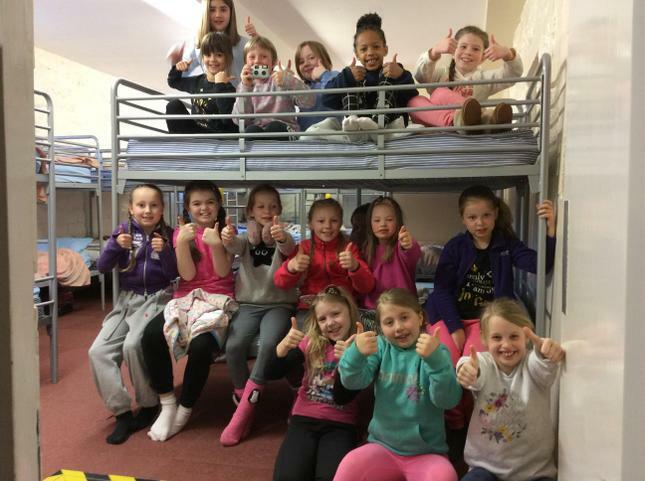 They have been on a river study, made Stone Age dens, cooked popcorn over fire, archery, challenge wall, team building games, a nightlife and enjoyed hot chocoloate and biscuits by the campfire. 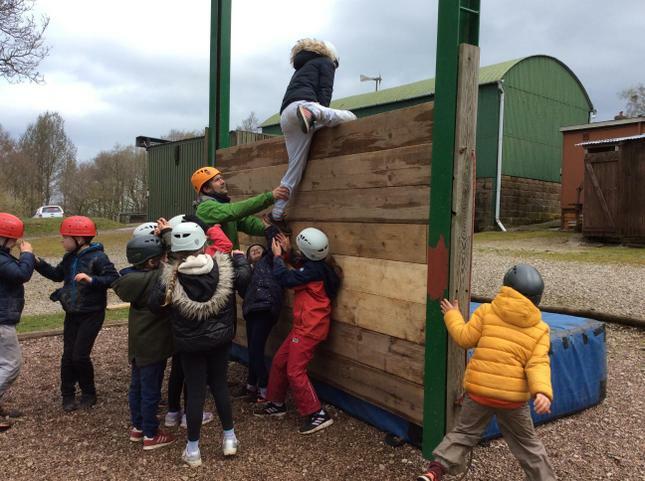 A great experience for all involved!